between the national atlas of 1988-1991 and the more recent one held twenty years later in 2008-2011. Here on Arran, there have been increases in line with other parts of the north and west of the UK. In 2015, randomly selected 1-km squares across the UK are being surveyed. Each square would be visited two or three times in June and July and straightforward data collected. There are a small number of squares on Arran. In 2016 the study is to focus on individual nests and there will be an opportunity for more people to take part. The BTO is looking for volunteers for both parts of the study. If you would like to find out more or if you would like to take part, visit this website or contact me to get more information. 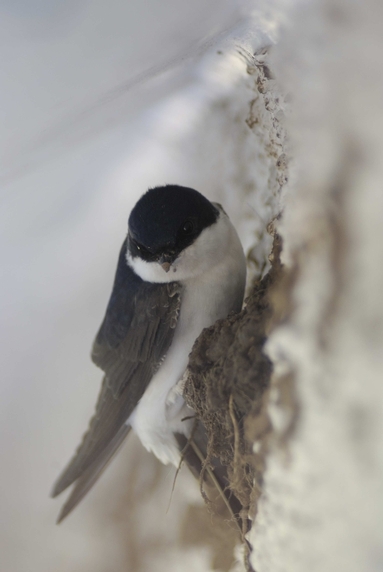 Also online there are a wide range of resources available to help volunteers:http://www.bto.org/volunteer-surveys/house-martin-survey/house-martin-survey-2015/resources On this link are instructions, forms, frequently asked questions and guidelines. Alongside this in an attempt to record every House Martin nesting area on Arran. 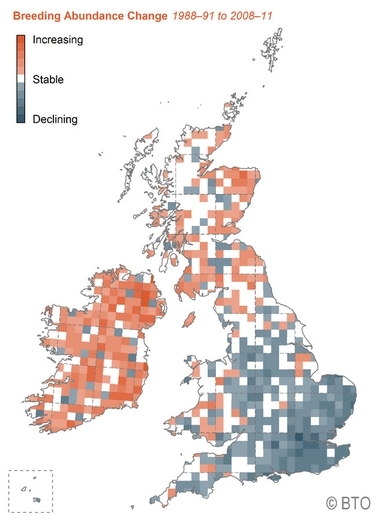 Please send me all records of House Martin in your buildings or buildings in your area throughout the summer, including location, number of birds, number of nests, number of broods and number of young fledged. I will collate this data and forward it to the BTO on behalf of the Arran Natural History Society.